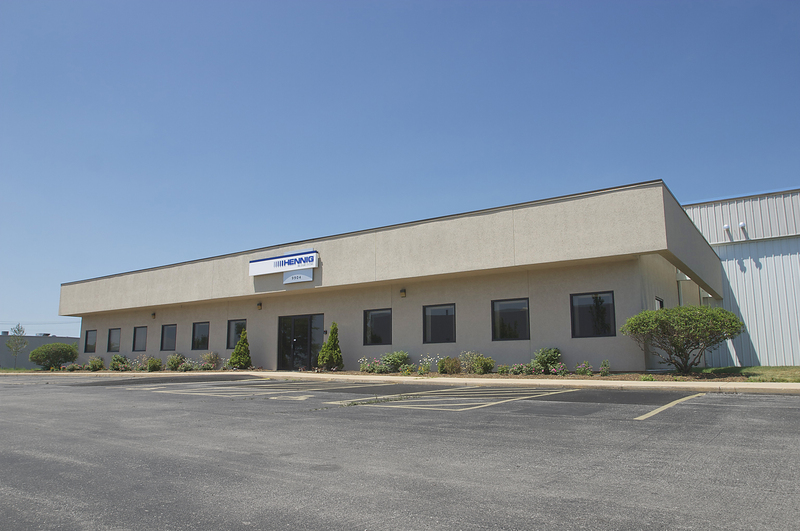 Hennig, Inc., Machesney Park, Ill., announces the opening of an additional facility on its 11-acre campus here, to accommodate the expanding power gen business of Hennig Enclosure Systems. 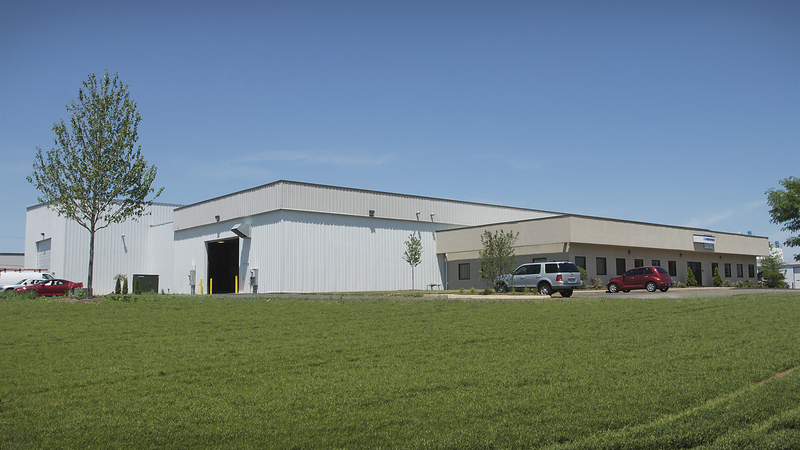 This new facility is now open and houses all design, engineering, sales, marketing and manufacturing capabilities for this division of Hennig, a world leader in machine protection. Utilizing additional land area outside the new facility, Hennig will also be able to test all enclosure and fuel tank systems under full operating conditions for its customers. Load bank testing, resistance testing, airflow performance and sound level checks can all be performed in an actual outdoor environment. 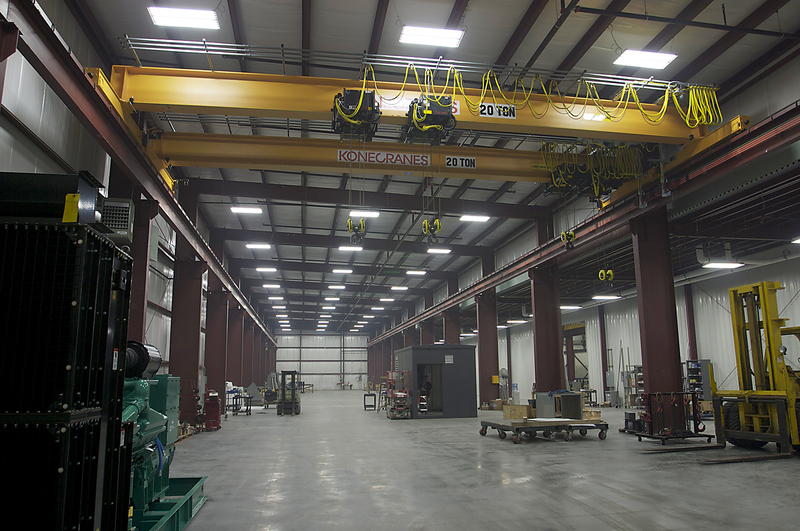 In announcing this new facility, Robin Moore, Vice President of Engineering and Operations for the company, commented, “Our power gen business is ramping up substantially and we required expanded capabilities, additional staff and more capacity.” He also noted the larger work bays and four overhead cranes (two tandem 7.5 ton and two tandem 20 ton with max. 80,000-lb. 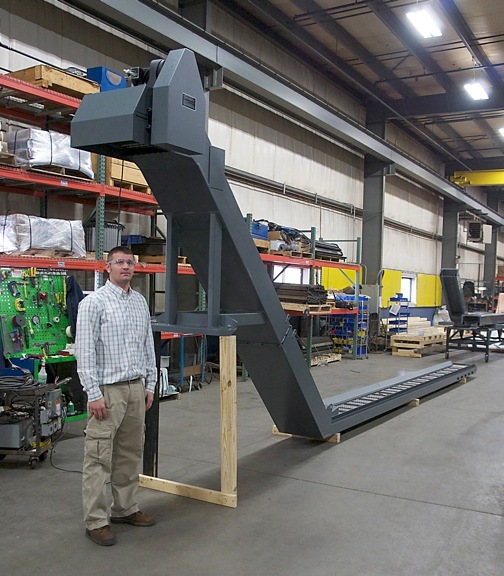 lift) will complement the tank welding process, electrical assembly, enclosure assembly and a new in-house finishing department for wet paint and powder coating at this Hennig facility. The new location is conveniently located off Interstate I-90 at the recently completed Route 173 interchange for easy on/off logistics, a decided advantage in transporting the huge structures produced here. 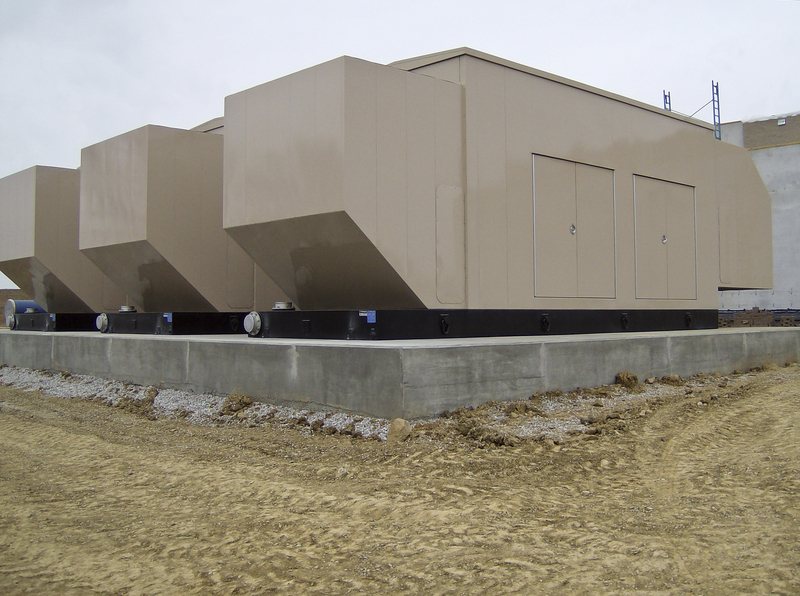 At this new location, Hennig Enclosure Systems will produce turnkey enclosures and fuel tanks for OEM power generator customers, as well as architects, design/build firms, contractors and consulting/engineering companies who constitute its current customer base. Customers interact with the company by utilizing the network of Hennig field sales engineers and service centers, as well as the recently developed online configurator software at the company’s website. 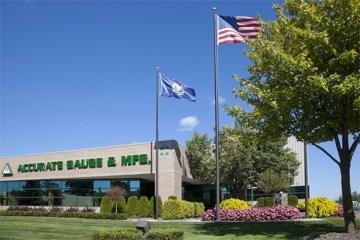 Greg Champion, Vice President of Sales and Marketing, further noted, “Our customers will quickly benefit from the improvement in work flow and logistics provided by this new facility. Being immediately adjacent to the Hennig Global Headquarters will have many upsides for our customers and us alike.” Champion further noted Hennig now has 150 employees onsite at this combined facility, for a total of 450 worldwide. Local Rockford, IL contractor Cord Construction completed this new facility in less than six months from the date the previous facility was acquired by Hennig in November, 2010. 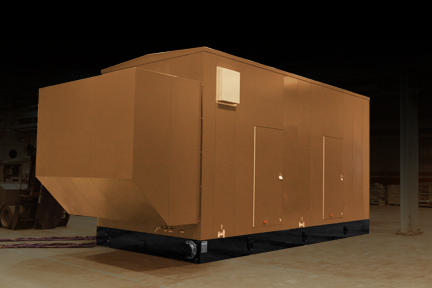 Hennig Enclosure Systems will further offer a limited amount of indoor generator storage for customers at the new facility to provide additional benefit. 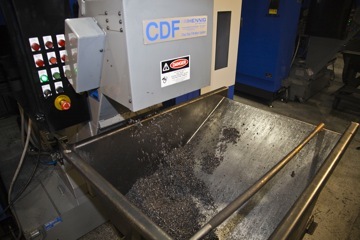 In addition to its work in the power generator market, Hennig, Inc. designs and produces custom machine protection and chip/coolant management products for state-of-the-art machine tools. 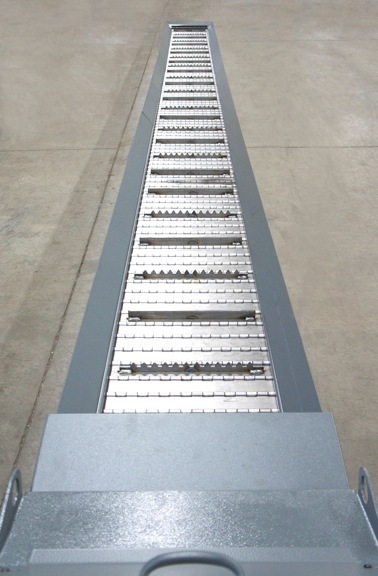 Hennig products are designed to protect against corrosion, debris and common workplace contaminants. Manufacturing facilities are located in the U.S., Germany, France, Brazil, India, Japan, China and South Korea. Repair centers are located in Machesney Park, IL; Chandler, OK; Livonia, MI; Blue Ash, OH; Mexico City, Mexico; and Saltillo, Mexico. Hennig, Inc., Machesney Park, Ill., announces the immediate availability of its new online configurator for equipment builders, consulting/specifying engineers, architectural spec writers, contractors and others involved in the delivery of power generation systems. 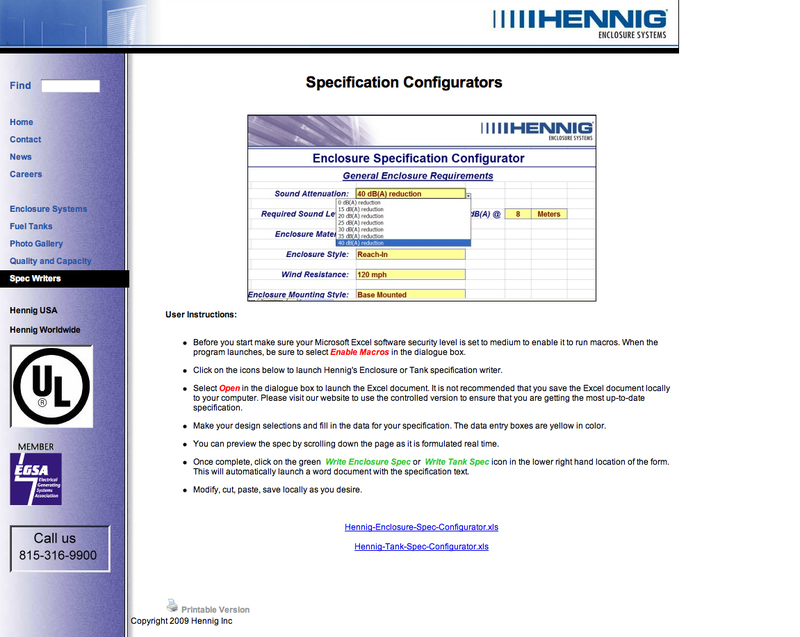 Through the use of the Hennig configurator’s computer software, integrated and fully interactive at the company website, spec writers can immediately begin the process of designing the ideal enclosure and fuel tank configurations from the Hennig offerings. 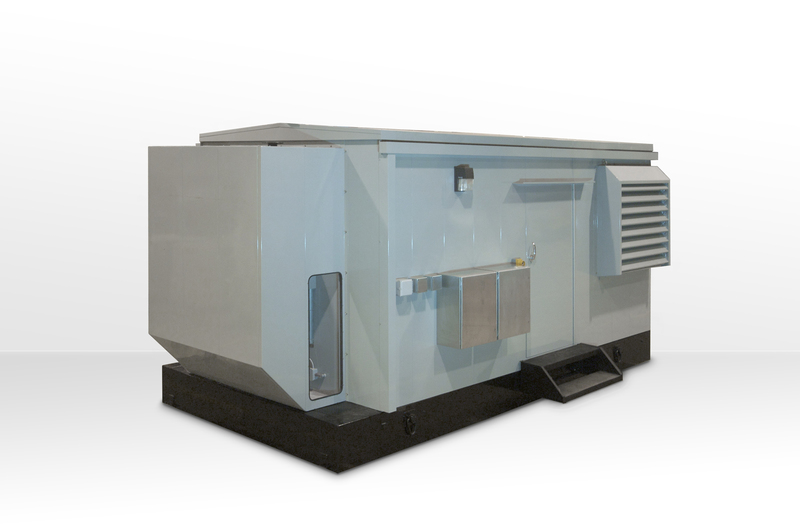 Every parameter for all popular power gen unit brands have been incorporated into this unique online service by Hennig, a major supplier of enclosures and fuel tanks to the industry. 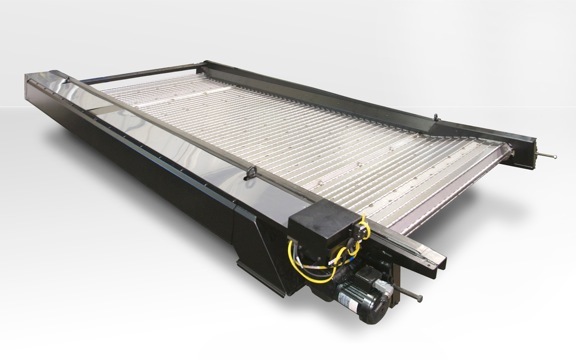 All performance and dimensional requirements are menu-selected, along with all electric, HVAC, exhaust system, roof, door and materials of construction on the enclosure. Likewise, for the sub-base diesel fuel tank, all size and accessory specs are selectable on a downloadable .xls menu for easy completion. Upon completion of the selections, a .doc is generated for the enclosure spec and another for the fuel tank. The created specification can then be electronically submitted to Hennig for a fast and accurate quotation of price and delivery. “Through this system, the Hennig enclosure and fuel tank are precisely matched to the generator and the particular conditions of the installation. No settling for less and no need to make a standard product ‘fit’ the requirement. 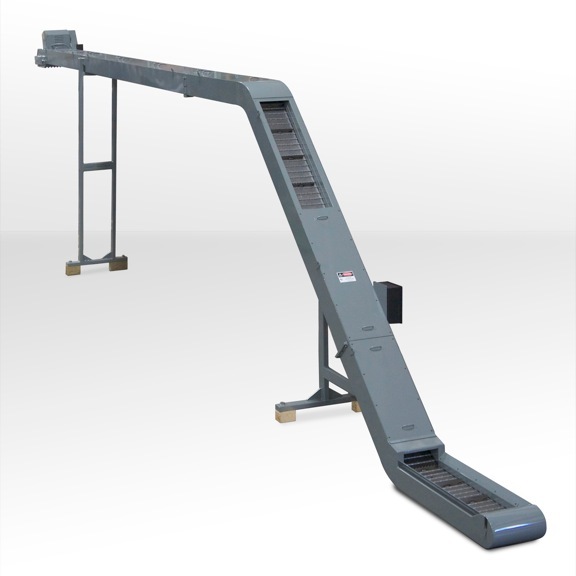 It really is a useful time and money saving tool,” says Robin Moore, the Hennig vice-president for engineering and operations. 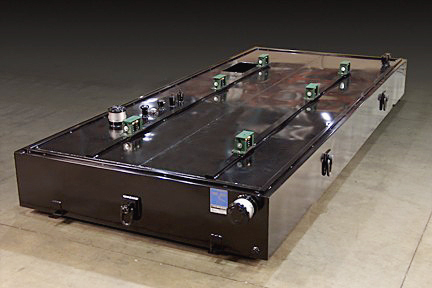 Hennig manufactures all enclosures and fuel tanks in its Rockford, Illinois facility, located approximately 90 miles northwest of Chicago. Here, experienced power gen engineers work in concert with the company’s vertically integrated metalworking, fabricating, finishing and test departments to ensure the highest quality and reliable construction of the enclosures and fuel tanks to suit the specification mandated by customers. Hennig then ships the finished units to the construction site, power gen subcontractor or other location with full guarantees of satisfaction, backed by the company’s service and after-sale assistance team. 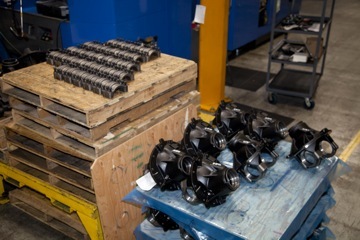 Hennig currently builds enclosures and fuel tanks to be compatible with CAT, Cummins, Detroit Diesel (MTU Onsite Energy), Kohler and all other leading brands of power generators. The company also works with the power gen distributors, plus design/engineering firms, consulting engineering firms and all levels of the building contractor community. Spec writers at all these types of companies can utilize the new Hennig configurator to save time, money and engineering effort in the construction of gensets. 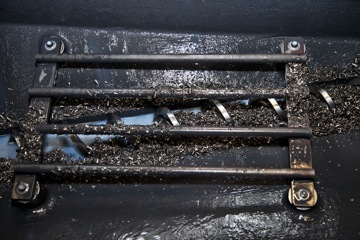 Hennig, Inc., at www.hennigworldwide.com, has been designing and producing custom machine protection and chip/coolant management products for state-of-the-art machine tools for over 50 years. 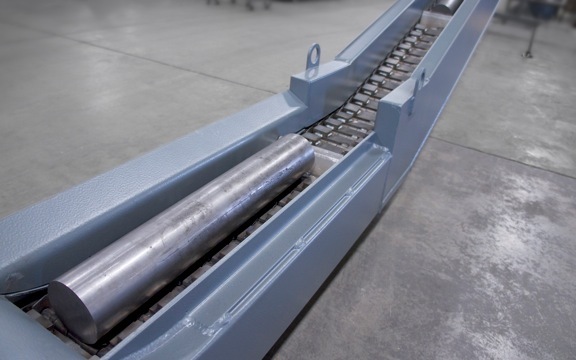 Hennig products are designed to protect against corrosion, debris and common workplace contaminants. Hennig has manufacturing facilities in the U.S., Germany, Czech Republic, France, Brazil, India, Japan, China and South Korea. Its North American repair centers are located in Machesney Park, Ill.; Chandler, Okla.; Livonia, Mich.; Blue Ash, Ohio; Mexico City, Mexico; and Saltillo, Mexico.